DaShawn wins poster award at APSA meeting! 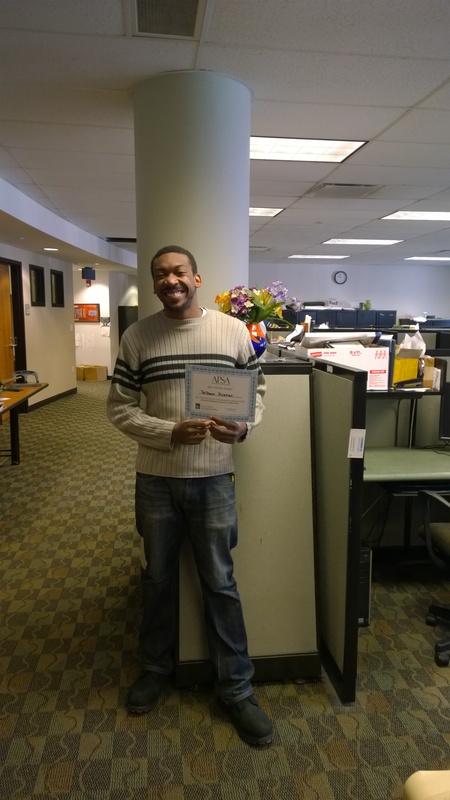 DaShawn won an award for outstanding poster presentation at the American Physician Scientist Association meeting. Well done, DaShawn! Next Post Rebecca’s photography wins competition!